Do you want to get the most out of your training and be in the best shape for a competition? Then you have to master pre-workout nutrition. You have to know how to correctly use carbs, protein, and fats, how to hydrate and how to time your fuel. Let’s take a look at how to do all of it right. 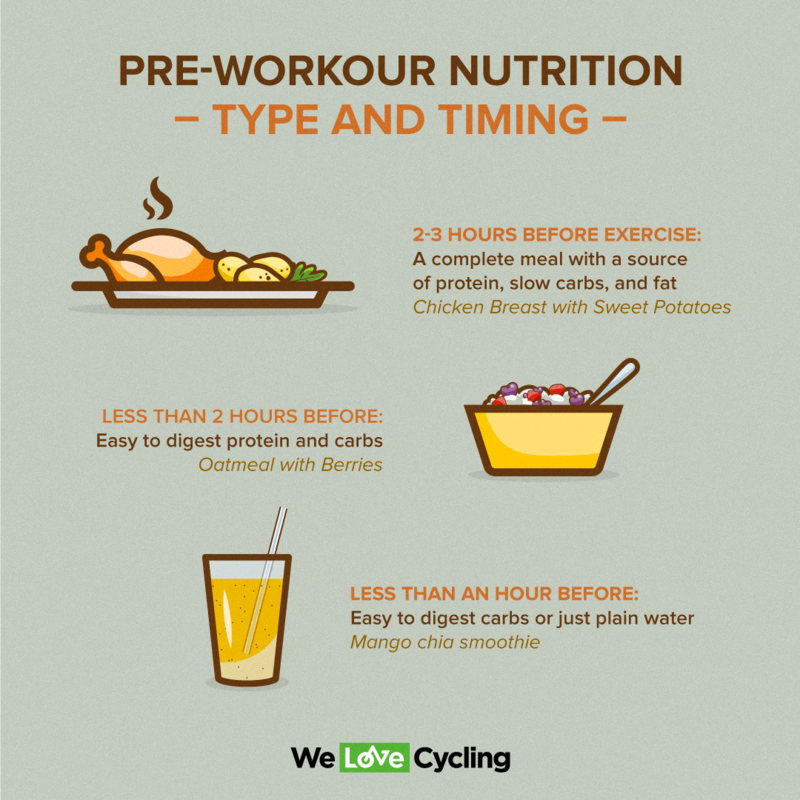 Pre-workout nutrition includes everything you eat and drink in roughly 3 hours leading up to an activity. If you’re carb-loading then, technically, it starts several days before, but carb-loading is a specific tactic used to maximize glycogen stores for only one race (lasting longer than 90 minutes) so we won’t be discussing it here. Let’s focus on what you can do every day before each training session to boost performance, maintain energy, protect your muscle mass, and speed up recovery. The role of protein before training is to preserve muscle mass. If you eat foods with quality protein like eggs, yogurt, fish, or poultry 2-3 hours before exercise, your bloodstream will be flooded with amino acids at the right time. This has been shown to reduce markers of muscle damage and improve recovery after. If you’re trying to build strength and muscle mass or doing long endurance sessions, make sure you get protein in your pre-workout meal. Carbs are your main source of energy for short and high-intensity exercises. Longer bouts that require less intensity allow your body to burn some proportion of fat too. Pre-workout carbs give you quickly accessible energy to increase performance and preserve carb stores (liver and muscle glycogen). They also stimulate the release of insulin which prevents you from burning fat but helps with protein synthesis and prevents protein breakdown. Some amount of carbs is always useful in the hours leading up to exercise, unless you’re a fat-adapted athlete. Fat is your main source of energy for longer exercises done at low to moderate intensity. 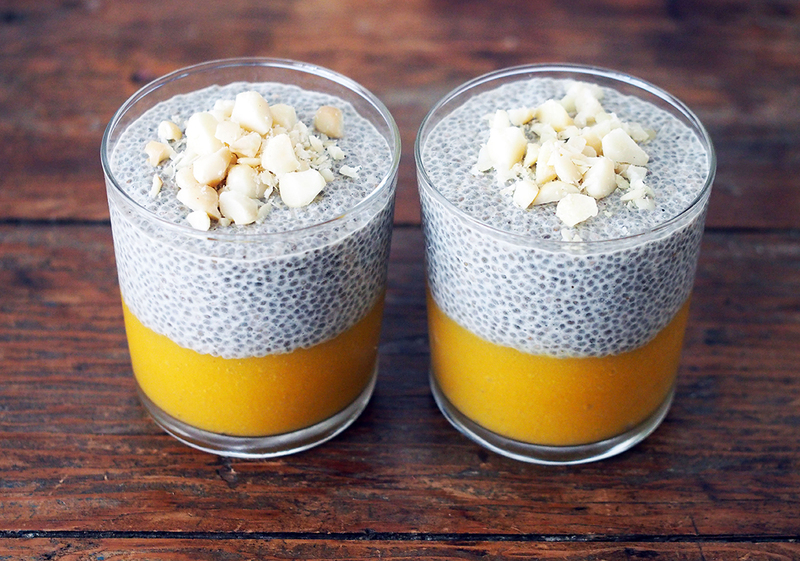 They help slow down digestion and stabilize blood glucose and insulin levels. Plus, they usually carry a lot of vitamins and minerals. Some amount of fat should be included in a pre-workout meal especially for long-endurance events, but shouldn’t be consumed closer than 2 hours to exercising. Hydration is always underestimated and especially at the amateur level can be the most important piece of the puzzle. Make sure you get 0,5l of water at least 4 hours before an exercise and about 0,3l of water 10 – 15 minutes before. Is cycling the best workout for women?